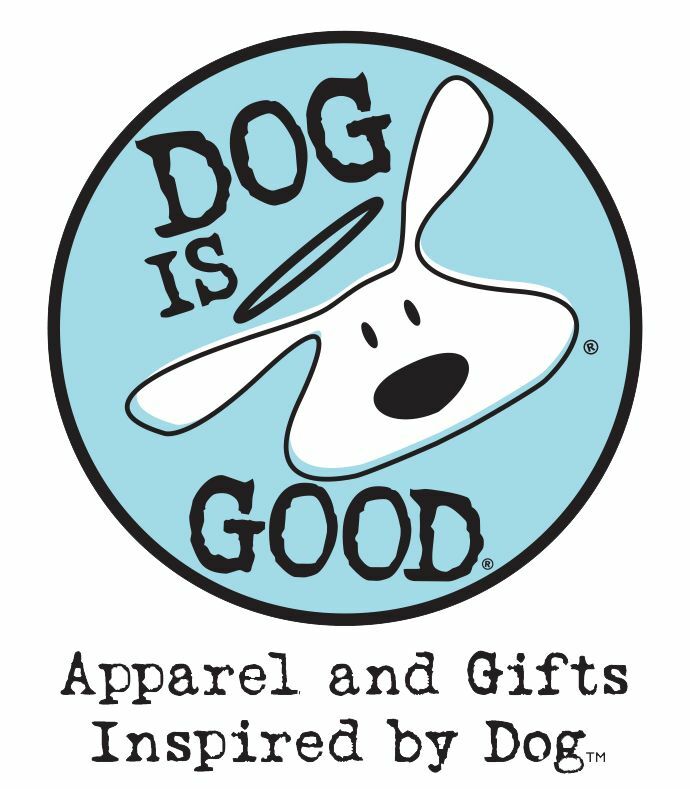 Wag Swag is a mobile boutique featuring the "Dog is Good" line of apparel and accessories for dog lovers. We are also proud to offer the “Craft Beer Biscuits” line of healthy dog treats. Live life with dog. Apparel, gifts and accessories for dog lovers. The world’s best super grain dog treats, made with wholesome grains from your favorite Columbus, Ohio craft breweries.